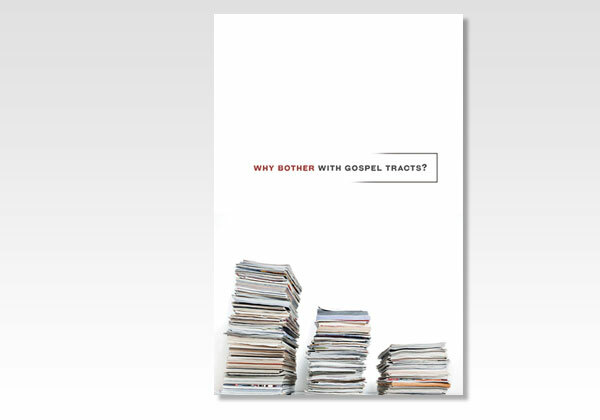 Christian Doctrine : Why Bother With Gospel Tracts? From: The Young Christian, Volume 5. 16 Pages - Pamphlet - Author unknown.